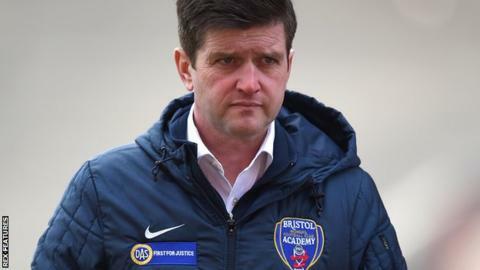 FA Women's Super League 2 side London Bees have appointed former Melbourne Victory and Bristol Academy manager Dave Edmondson as their new head coach. He led Bristol to the last eight of the Champions League in 2014-15, but left the Vixens last April following a poor start to the season. "I think the long-term future here is really positive, with the structure and facilities that are in place," he said. "We could certainly look towards WSL 1 and being competitive there." The Bees were without a coach after Julian Broomes left his position at the end of last season when his contract expired.